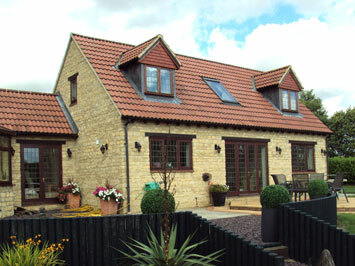 Expert builders in Milton Keynes & surrounding areas. "Just to say thank you for making our house look beautiful and like our home. Also to say thank you for looking after it while you were working on it, it was much appreciated." 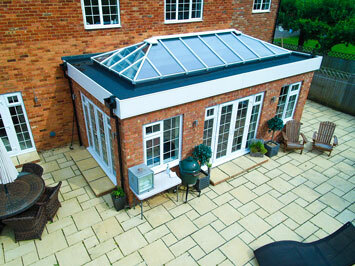 Accredited and endorsed, we have 25+ Years experience delivering the highest quality building work. 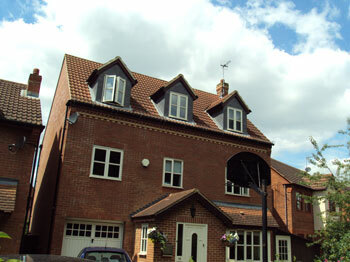 Please find some of our completed projects below. From alterations to new builds. Refurbishment and alteration work is, by its nature, diverse, covering project work ranging from a simple redecoration to the complete remodelling of an existing building. An extension project can be a daunting sight as the work progresses, but we want our clients to feel at ease during building. That’s why one of our priorities is simply to stay in touch, to keep you informed about our progress with regular updates, so that you can be assured we’re managing the project properly. We can work with your own plans and specifications or we can recommend architects & structural engineers who offer a no obligation quotation. They will provide you with all the help and support you need to plan and complete your project. 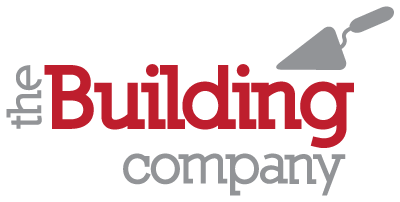 The Building Company is a family run business with over 25 years experience in the building industry. We pride ourselves on the quality of our work, the tidiness of our sites, the efficient running of our projects and our excellent customer service. Welcome to our new website. We have recently refreshed - more updates to follow. Please contact us at [email protected] for any enquiries.